EL Mat - Flexmedia Inc.
EL Desk mat is very effective marketing tools in cash deck - each buyer will see your advertising 100%. In other case, the EL Desk mat can be used as special advertising solution on the table at restaurants or cafe. 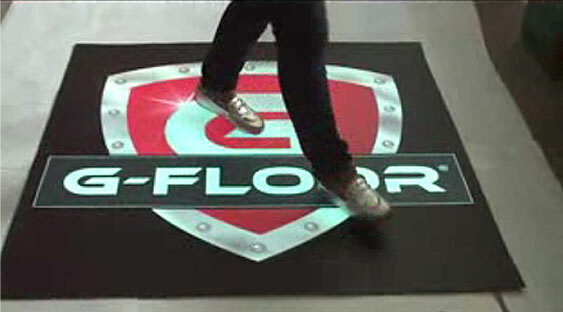 EL floor mat - for this EL application we do PET cover protect the surface of panel. Can be any size and any shape. This is very easy to use and install on the floor. 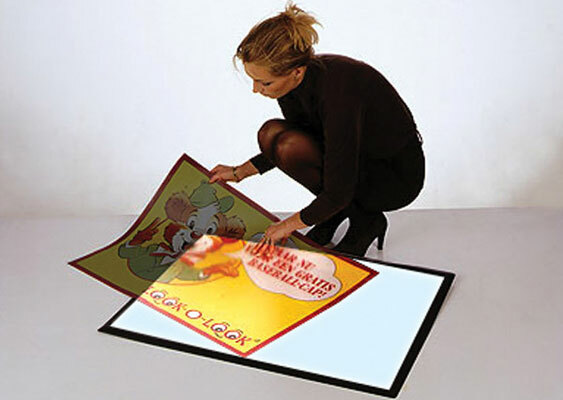 EL floor backlit mat - this solution is based folder-mat for standard size backlits only A3-A0, which used as container for EL. Can be used for changeable posters printed on transparent film and lighted by EL backlit. 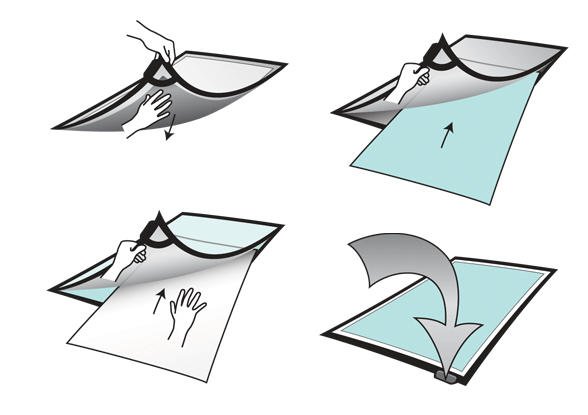 The folder-mat will take additional cost. We don't recommend for using this solution in the big traffic zone.